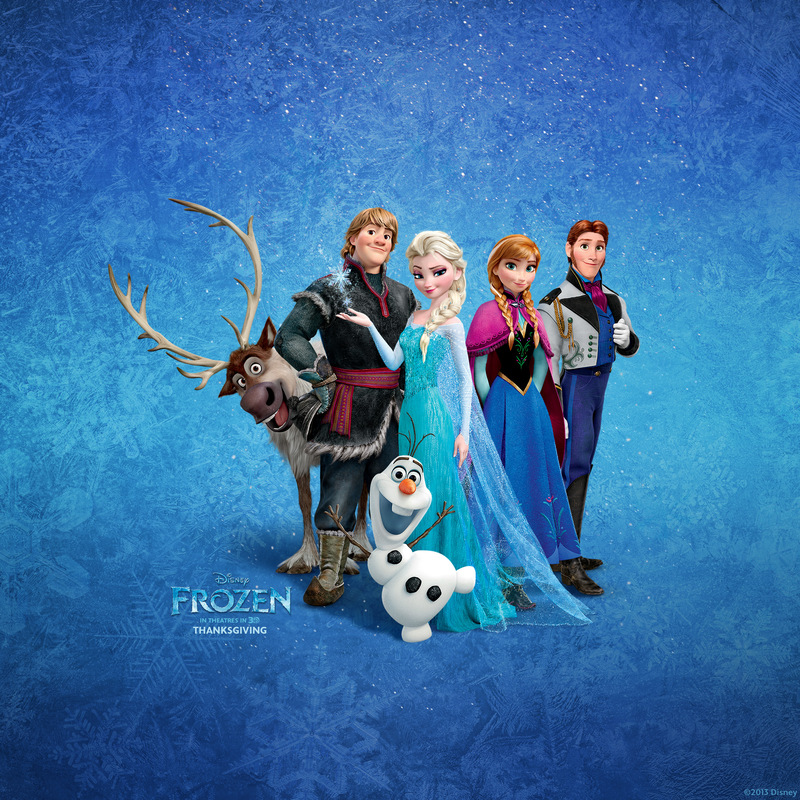 Frozen. . HD Wallpaper and background images in the Frozen club tagged: frozen 2013 animated film disney snow queen elsa anna kristoff. This Frozen photo might contain tanda, poster, teks, papan tulis, diving jas, gaun diving, setelan menyelam, and pakaian menyelam.